- Be there for your friends - Stay connected, see who’s online, and what they are up to. 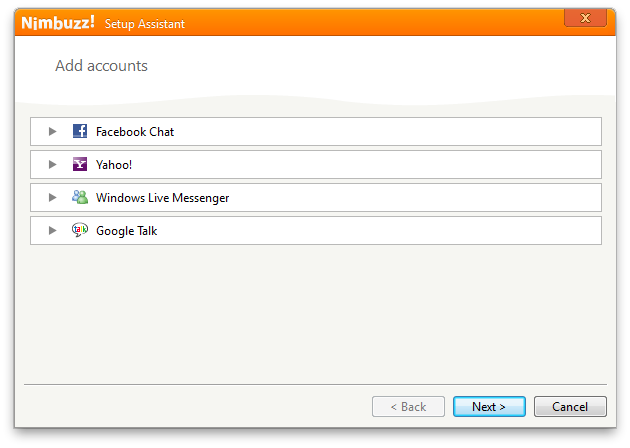 - Connect with new friends in chat rooms and meet face-to-face via location sharing. - For everyone. 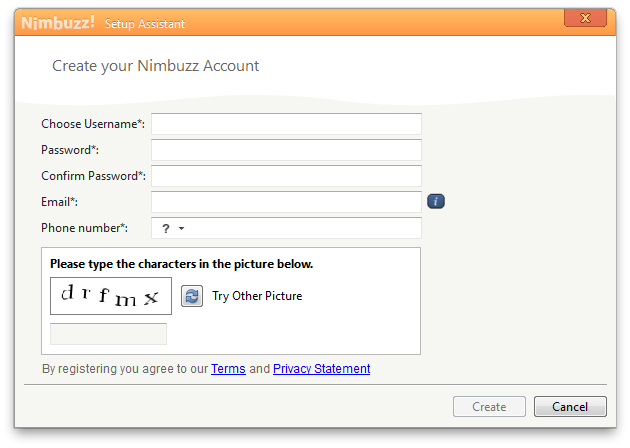 No matter what device, Nimbuzz most likely supports it, so go ahead and invite your friends. Nimbuzz Lets You … Meet, Share and Connect. It’s mobile freedom to communicate!